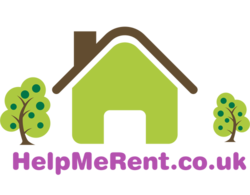 Would you like to register with The Tenant Hub ? We ask all our Landlords to adopt a 'No Tenant Fees' policy however we regret that we are unable to enforce this, however please do give us feedback on your experience so we can review our policies & procedures to make the Hub a better place for everyone. Yes No More Info Please If It Doesn't Cost Anything, Yes ! We have a very simple process. We use an online application form which can be completed in 15 minutes and you will receive an update within 48 hours.